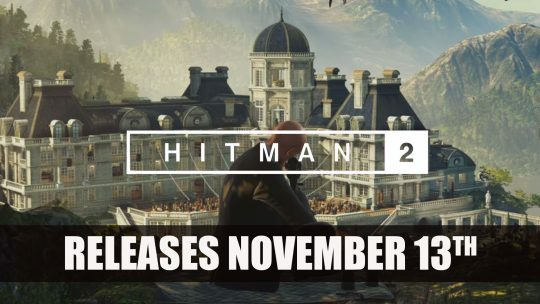 Hitman 2 Heads to All Platforms November 13th check out two new trailers here! 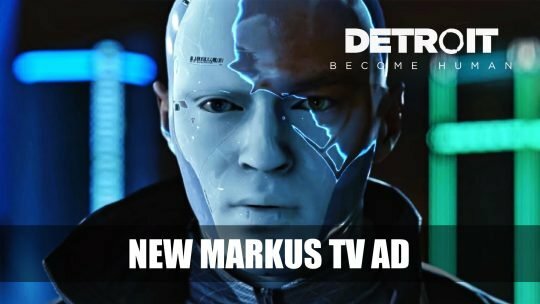 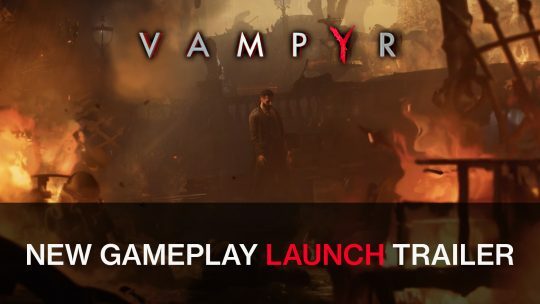 With Vampyr launching next week, Dontnod Entertainment release a new trailer featuring some more of the gameplay to be expected in the game. 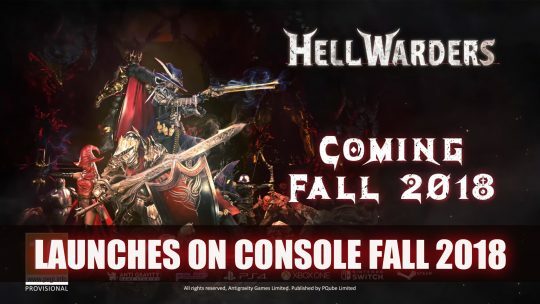 Bandai Namco have released a launch trailer for Dark Souls Remastered featuring some of the most memorable moments in the game. 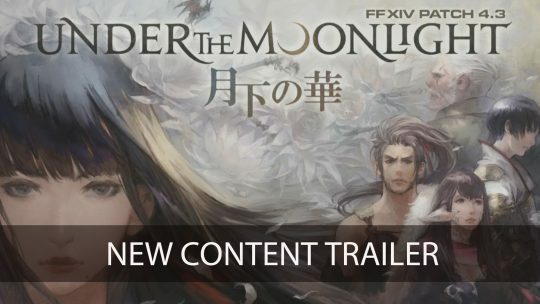 Square Enix share a new trailer for Final Fantasy XIV featuring some new content for the update Under the Moonlight.